Actor Naresh VK has been signed to play the role of filmmaker BA Subba Rao in the biopic of NTR. In the recent times, Naresh is getting wide range of characters his way and is delivering accordingly. Coming to Subba Rao, he is the one who is heard to have given NTR his first chance as hero and both share high regards for each other. Subba Rao went on to establish his own production house and also bankrolled couple of films under his home banner. 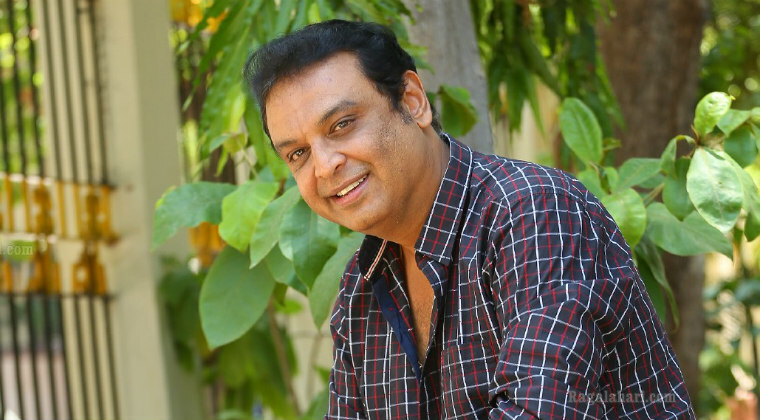 Naresh is said to have joined the shooting of NTR biopic which is currently going on in Ramoji Film City. Krish is directing the movie and NBK is producing under NBK Films banner. Next articleనాగార్జున‌.. అక్క‌డా ఉంటా ఇక్క‌డా ఉంటా..!